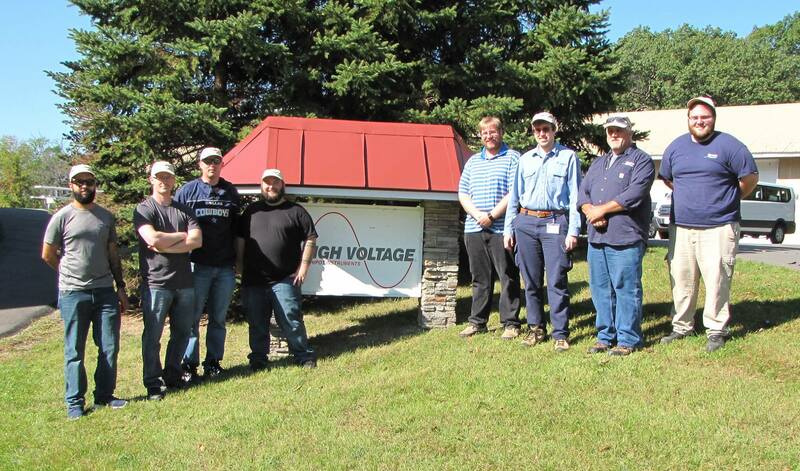 Latest updates and events from High Voltage, Inc. In a digital world, does one on one “customer service” really make a difference anymore? At HVI, there is no question! Our products are backed by brilliant, real live engineers who stand ready to help you every day. HVI values its customers and the integrity of its products above all else, so you can always rely on our factory experts to help you resolve issues quickly. Experience a service difference with HVI that is unsurpassed in the industry. We repair and calibrate all the equipment we make and sell. Fortunately, our products have such high reliability that service requests are typically infrequent and easily resolved. Our network of partners, engineers and, yes, competitors, help maintain the highest levels of product integrity with repair and calibration services (that may be more local to our customer), helping to maintain ongoing relationships with our users. Our partners, even other companies who know our products, are an extension of our service power and we fully support these services with parts, documentation, troubleshooting advice, etc. We don't think of them as competitors but as force multipliers. We are one big team in an industry that demands ingenuity, accuracy, and above all - support for the safety of everyone. If you require any customer service at all, for an issue big or small, please email support@hvinc.com. 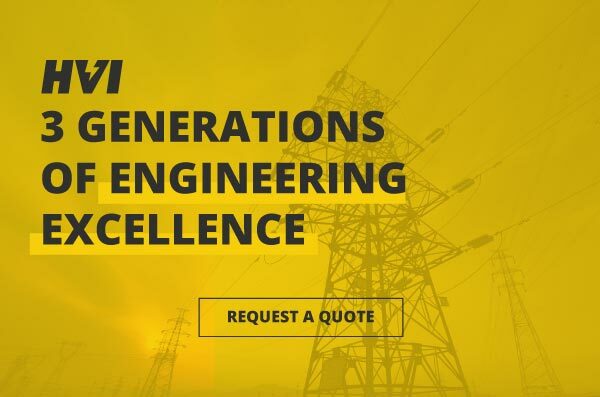 You can rely on HVI. The NEW HVI logo has been launched to praise of those who know us best and it seems like audiences are enjoying the new and modern look! 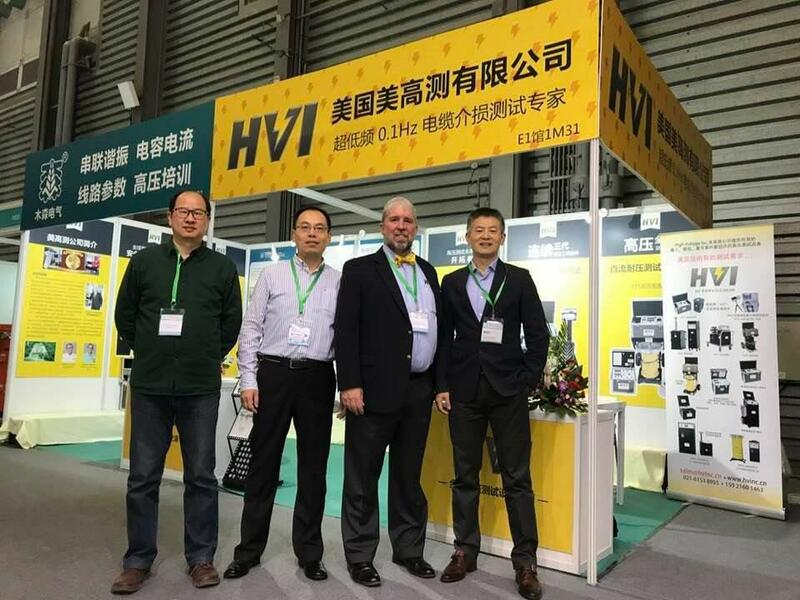 The new HVI logo is even making a global splash by recently appearing in Shanghai China this past November. 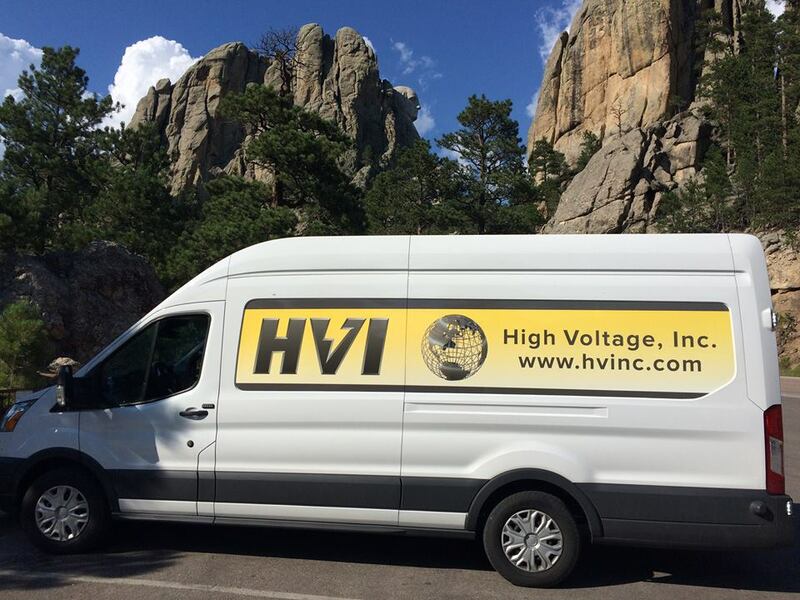 New look, same great High Voltage, Inc. The E Series possesses the most advanced features and highest reliability of any cable testing system on the market today. At HVI, outstanding products and customer service are limitless and without borders! 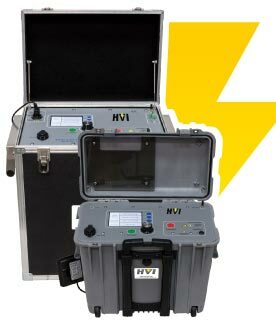 A global company with representatives from 90 countries, including all 50 states in the U.S., HVI delivers the results you need with more portable and efficient HV test sets. 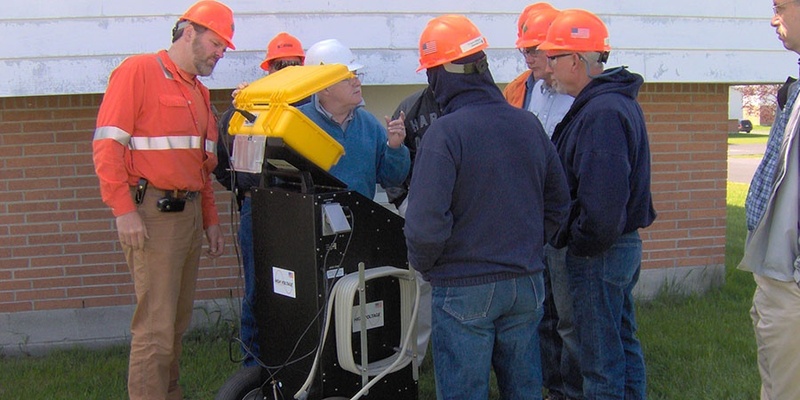 The use of our 200 kVac VLF model is gaining increased interest and use. 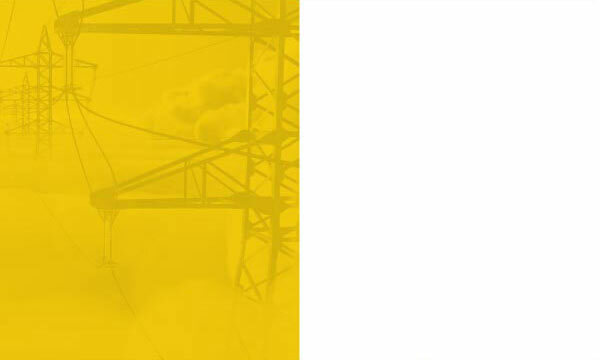 Matched with our PD and TD accessories, containing the test results and data logging needed, offers the world the ability to withstand testing on cable rated to 138 kV and PD and TD testing on cable rated up to 200 kV. From Mount Rushmore to Wyoming, the van travels all over the United States. The New Year brings a lot of new adventures for the HVI van! We’ll visit New Mexico, Arizona, and California. Tell us if you want to see the van at your company! Use #FollowTheHVIVan on Facebook, Twitter, and LinkedIn. As our Butch Boyer (retired) often said: a fault locator is a person with knowledge, experience, and a set of tools. 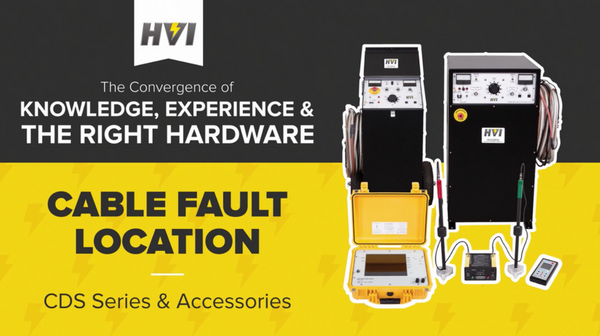 At High Voltage, Inc. we have the tools you need. When a buried power cable fails, a short section is affected and can be located and replaced. The remaining cable is typically not degraded. It is very important that the process of finding this fault does not cause new faults or weaken the remaining cable. Feel free to call HVI at 866-322-8653 with any application questions you may have. Vist Booth 422 at NETA! This month, we'll be at the NETA conference in Washington, DC. Though we're not booking appointments, we hope that some of you will be attending. 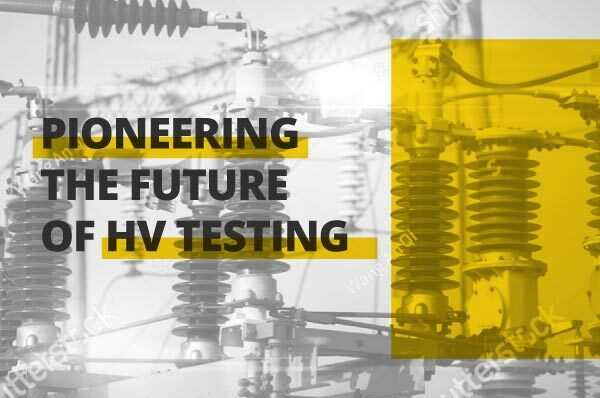 Stop by our booth to discuss all of your High Voltage testing needs or just stop by and say, "hi!" 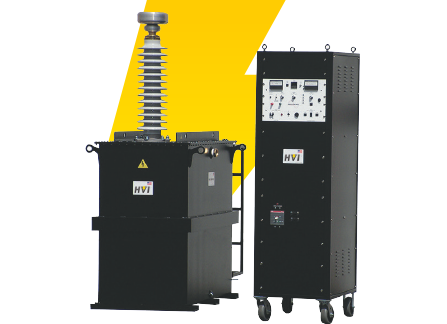 You received this email because you are subscribed to Marketing Information from High Voltage, Inc..